Rugs are a great way to add brightness and personality to a space. However, they often get dirty. 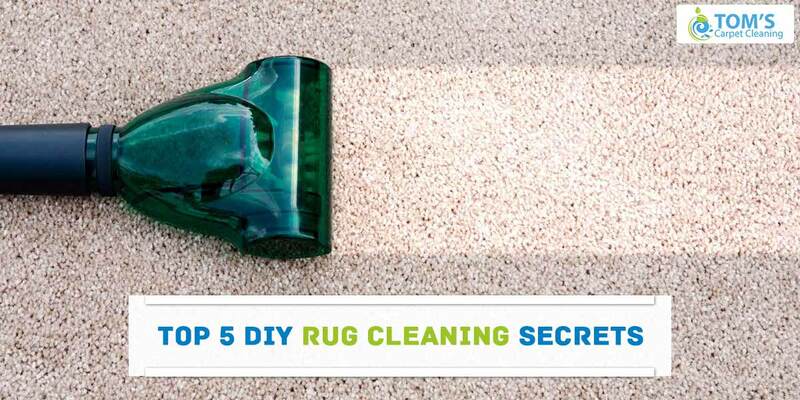 To maintain their appeal, regular rug cleaning is a must-do. There are many companies out there that offer rug cleaning services. All you have to do is hire a commercial rug cleaner who has exceptional expertise in rug cleaning. Also, local rug cleaners can be a great yet affordable help. Yes, you read that right! One of the best ways to remove stains from your rugs is to apply shaving cream over it and let it sit for 30 minutes. Then take a dry white cloth and blot it away. In order to complete this rug cleaning process, take one part water and one part vinegar in a spray bottle and spray it on the area. Finally, take a cloth and wipe the area. It’s that simple! For rug cleaning, you can take help of rug shampoo, which you can get at any local shop. In order to use this shampoo, you can follow the instructions that are given on the bottle. You can also make it yourself! Mix a bucket of warm water with a few squirts of liquid dish soap. Make sure that the water is not too hot, as it could shrink and fade the rug. This is the best to remove candy and food stains from the rug. First, use a butter knife or a spotter brush to scrape it. 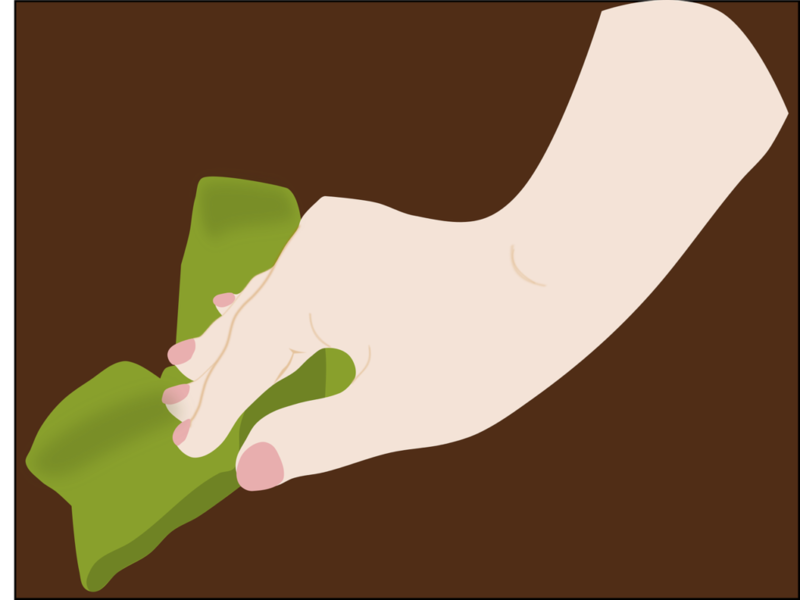 Then, in order to get all the food out of that area, you need to mix water with a mild soap and apply it to the stained area with a sponge. If it doesn’t work, hiring a Commercial rug cleaner is recommended. If you want to make your rug look new and fresh, it is important that you perform regular rug cleaning. If you don’t want to invest much in rug cleaning, you can take help of local rug cleaners as well. They will steam clean your rug. This rug cleaning service involves a process of applying cleaning solution under pressure that is injected deep into the rug using water-jet nozzles. It gives amazing results. The vacuum works great for rug cleaning. In order to clean the rug, vacuum the rug on both the front and the back. This way all the dirt as well as debris on the surface of the rug will be removed. Do you have pets in your home? Then there may be pet hair all over your rug. In that case, use the brush attachment of the vacuum and clean your rug. These are some effective rug cleaning secrets that you can try at home. Of course, it is needless to say that going for a professional rug cleaning service is always a better idea.